MONTGOMERY, Ala. — After the U.S. Department of Justice condemned Alabama prisons for excessive violence and inmate deaths, state officials say they are turning to the enormous task of addressing the problems. The Department of Justice reports the state must take immediate, long-term steps to address understaffing, violence and other problems — or face a federal lawsuit. Alabama Gov. Kay Ivey responds that the Justice Department has identified many of the same concerns the state has already acknowledged and vows to address the problems in “fast order,” including hiring more corrections officers. 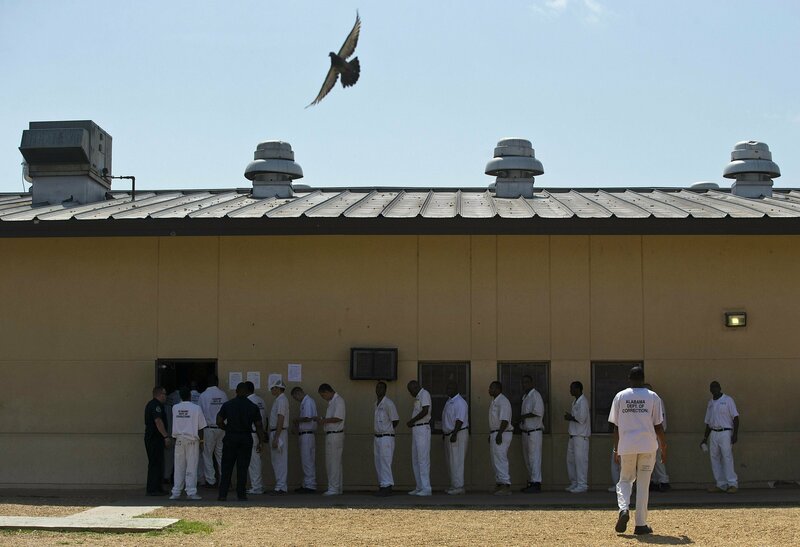 In its report Wednesday, the Department of Justice said understaffing, overcrowding, excessive violence, a failure to stop sexual assaults, poor facilities and official indifference contributed to what it describes as the inhumane conditions present in Alabama prisons.